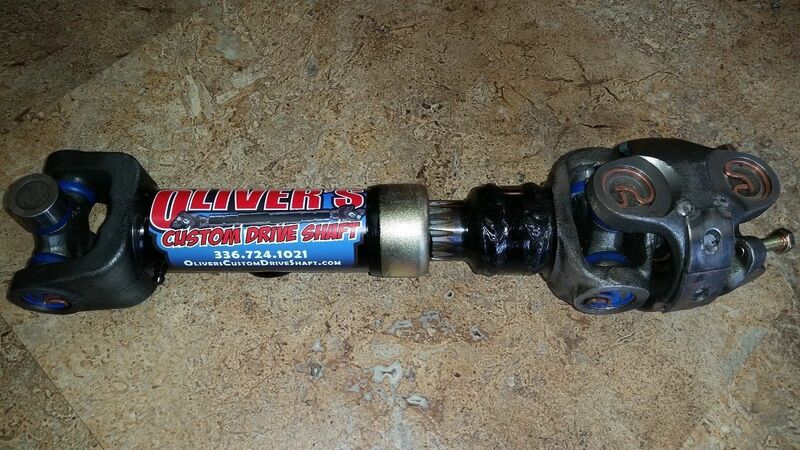 Here we have a Spicer Style CV Driveshaft for the Rear of a Jeep YJ Man. 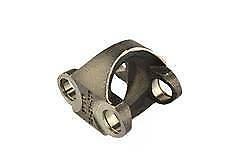 1310- Fits 87-96 Jeep Wranglers, YJ’s with Manual Transmission. 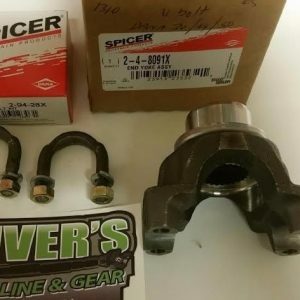 Includes grade 8 CV Bolts. 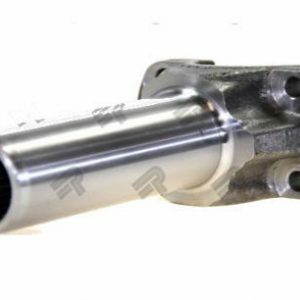 High Speed Balanced, ready to be installed in your YJ. Made of 2 “.120 wall DOM tubing. If you do not currently have a sye kit, we can also provide you with one. This shaft it to be utilized with an SYE kit (not Hack and Tap) on your current 231J Transfer case. 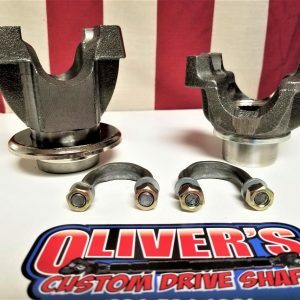 ***TECH NOTE: 94-95 JEEP YJ’S Have 1330 u-joint at the axle end all other YJ .